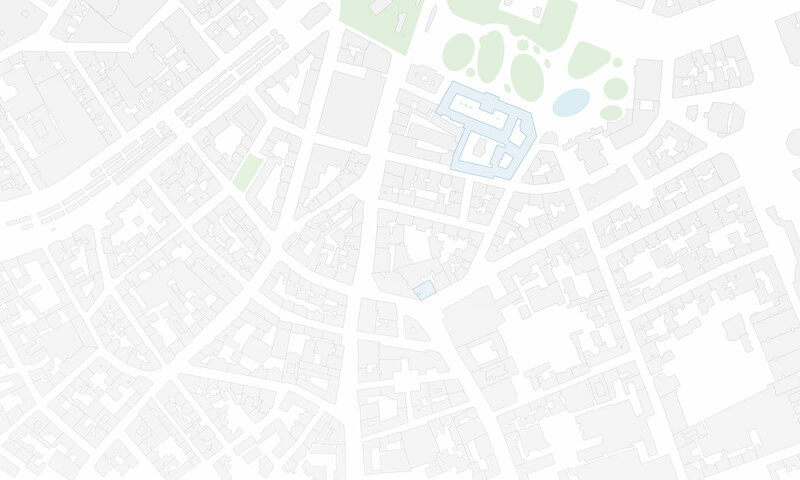 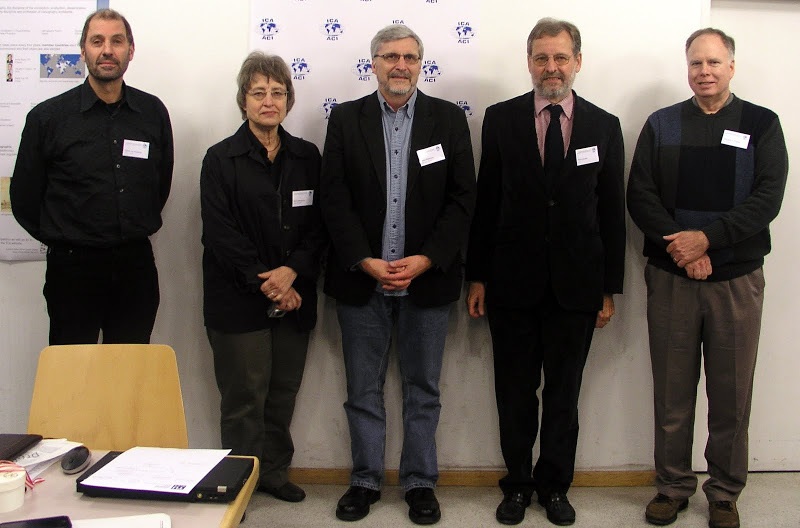 We are happy to inform that Georg Gartner is the new president of the International Cartographic Association (ICA). Preisverleihung des Barbara-Petchenik-Wettbewerbs in Österreich 2011 fand am,18. 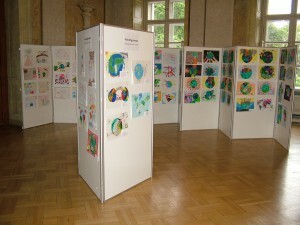 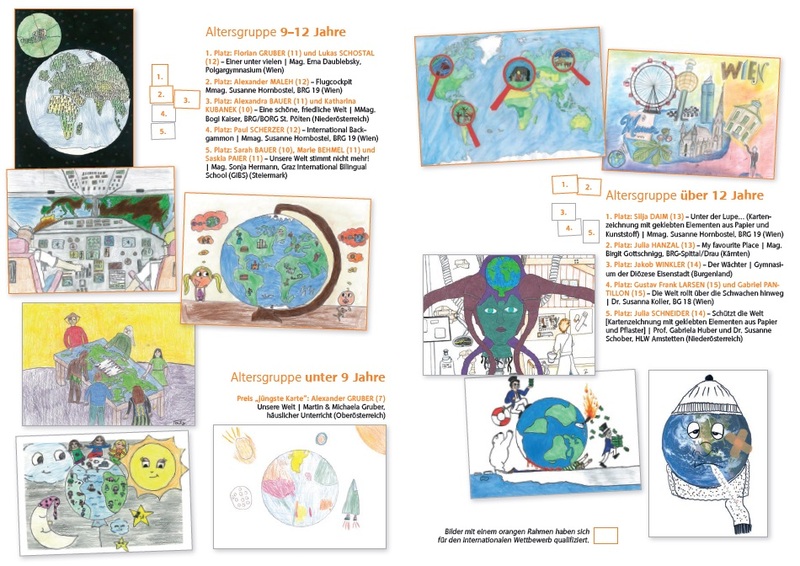 Juni 2011 statt – finden Sie alle Details und Fotos auf der Wettbewerbs-Seite! 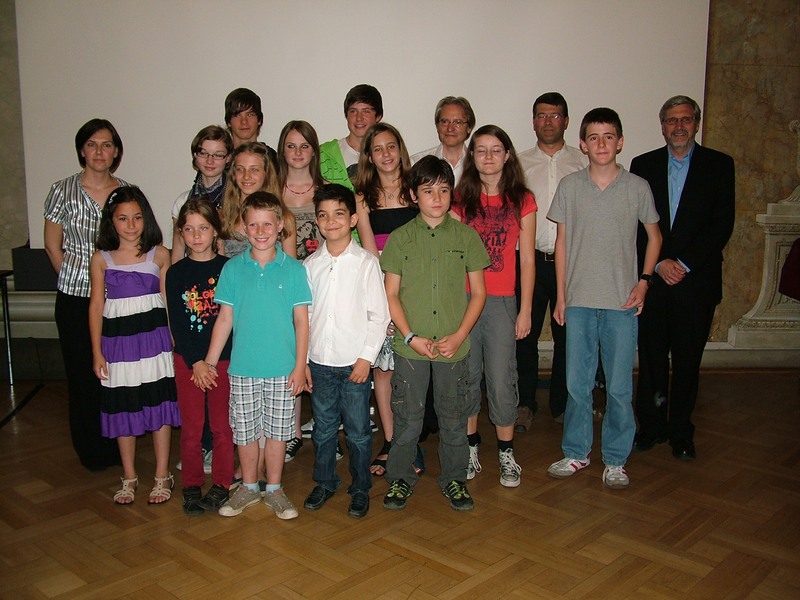 The results of the Austrian national competition round of the International Barbara Petchenik Competition are online at the competition website [in German]. 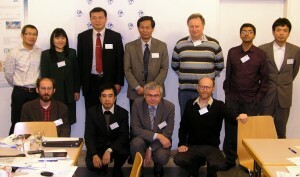 The International Cartographic Association (ICA) held its executive committee meeting at Research Group Cartography on 3 and 4 February 2008. 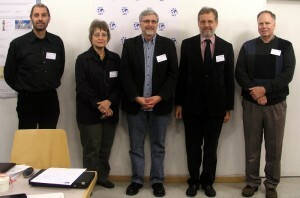 This was the first time that such a meeting took place in Austria.